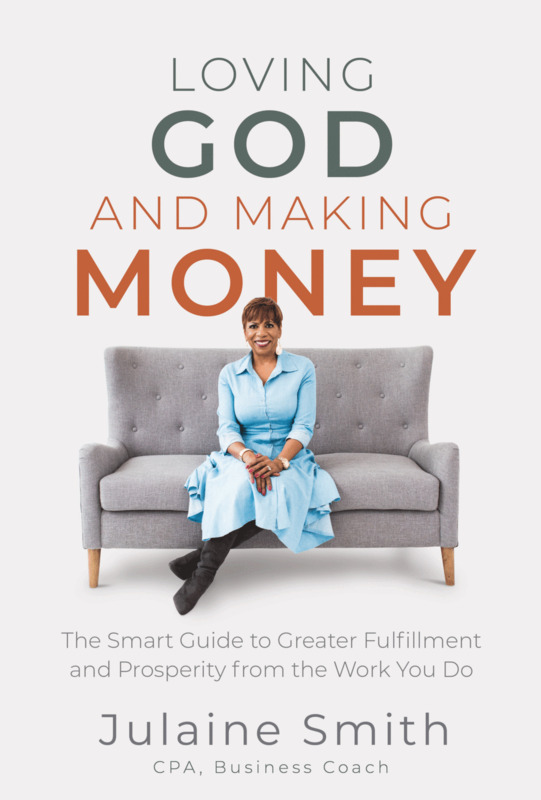 Say “bye-bye” to that uncomfortable tension associated with feeling torn between two desires – your desire to build a profitable business for money, power and recognition, and your desire to serve God. 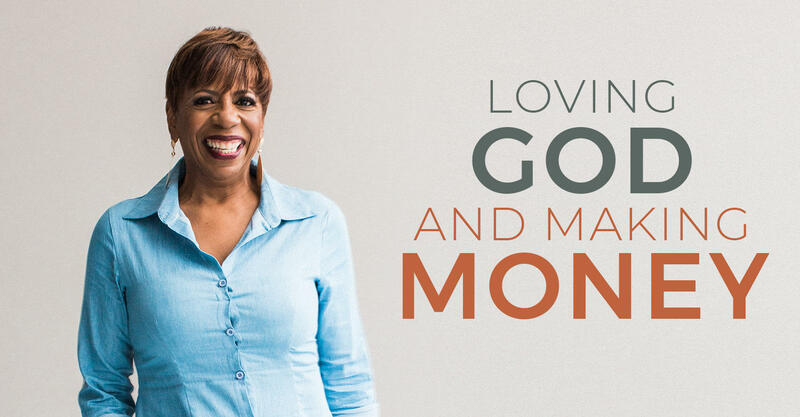 In Loving God and Making Money, you’ll learn how to lean on your relationship with God to develop your S.O.U.L. Plan, and confidently pursue building a profitable business venture and career you love. GET NOTIFIED WHEN AVAILABLE FOR PURCHASE! 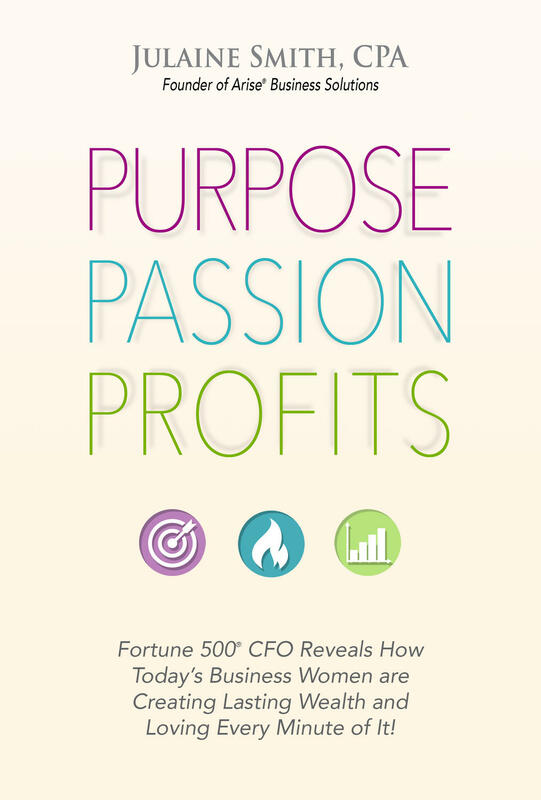 In Purpose, Passion, Proﬁts, Smith introduces the S.O.U.L. 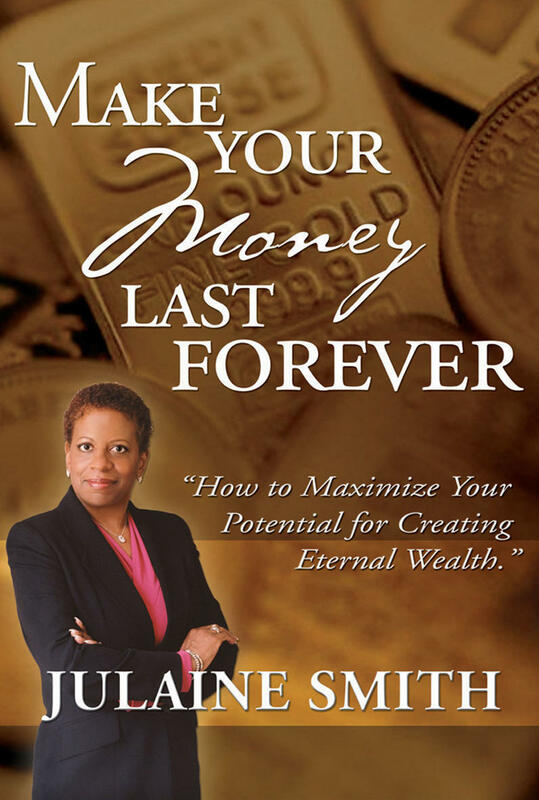 Plan®, a precise roadmap for building a for–proﬁt company that is not only rewarding and proﬁtable, but fully grounded in your life’s purpose. The S.O.U.L. Plan objectives help you unlock your own massive potential for building a purpose–inspired organization so that you’ll lead in a way that not only positively impacts your bottom line, but your customers, employees and the world around you.